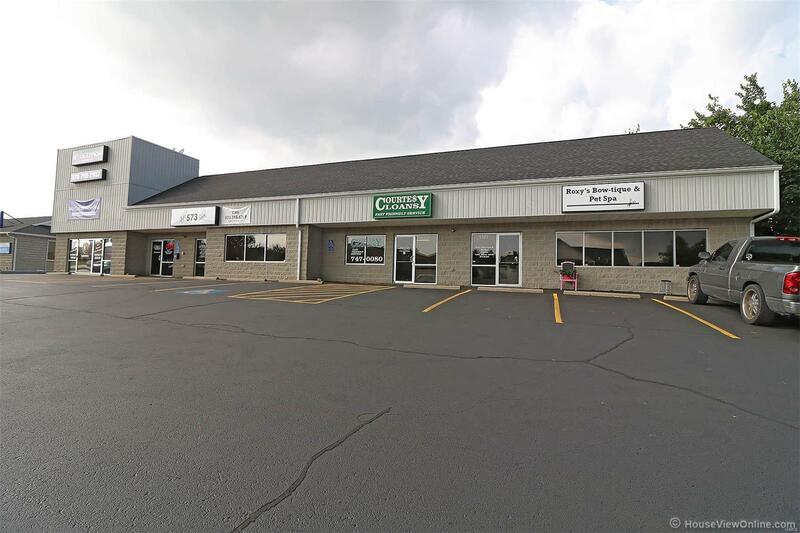 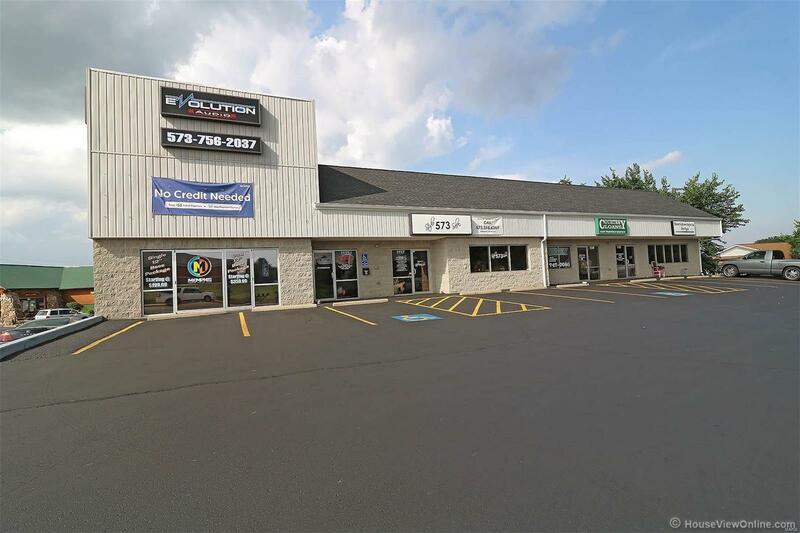 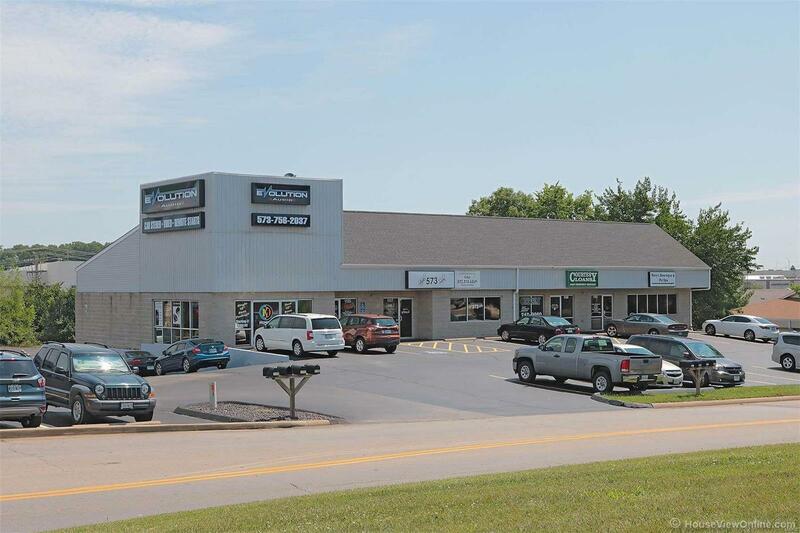 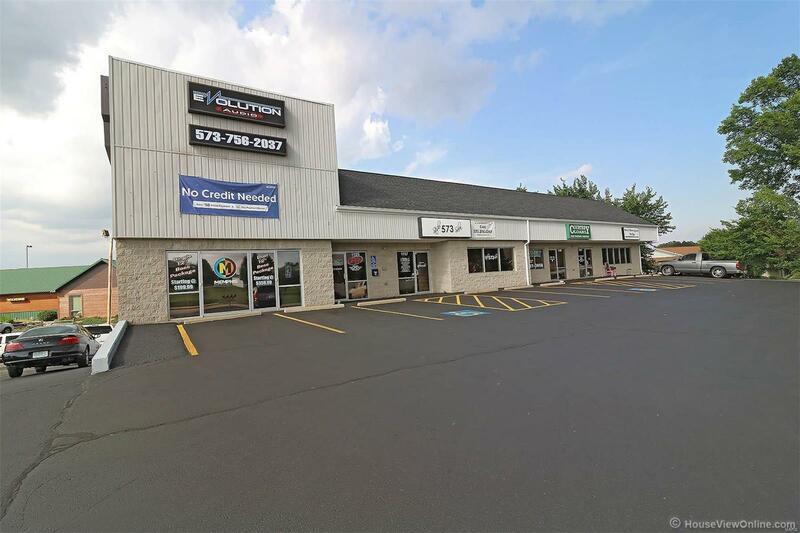 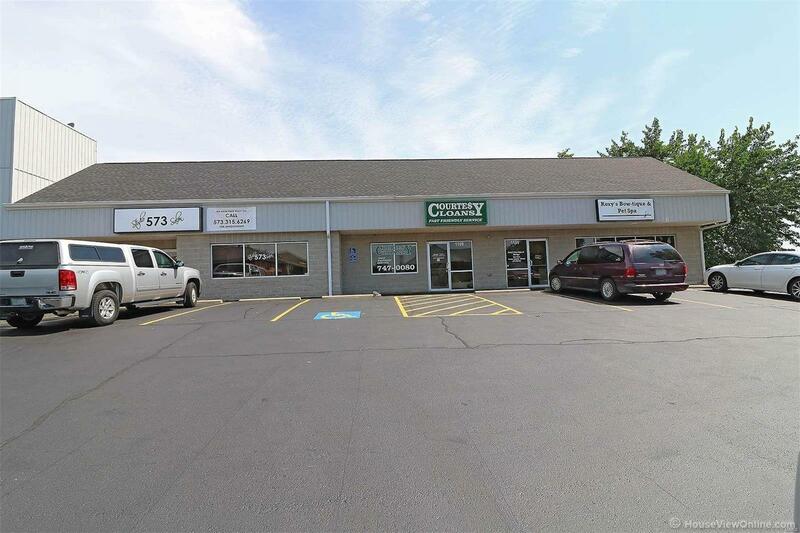 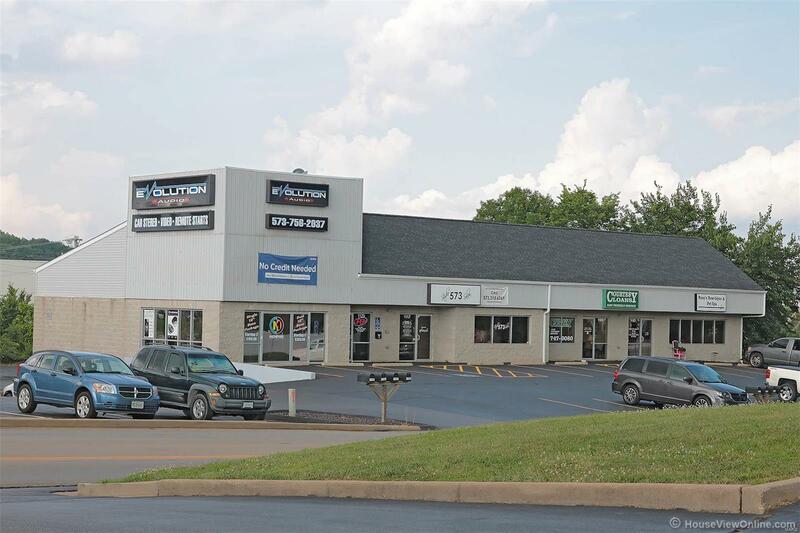 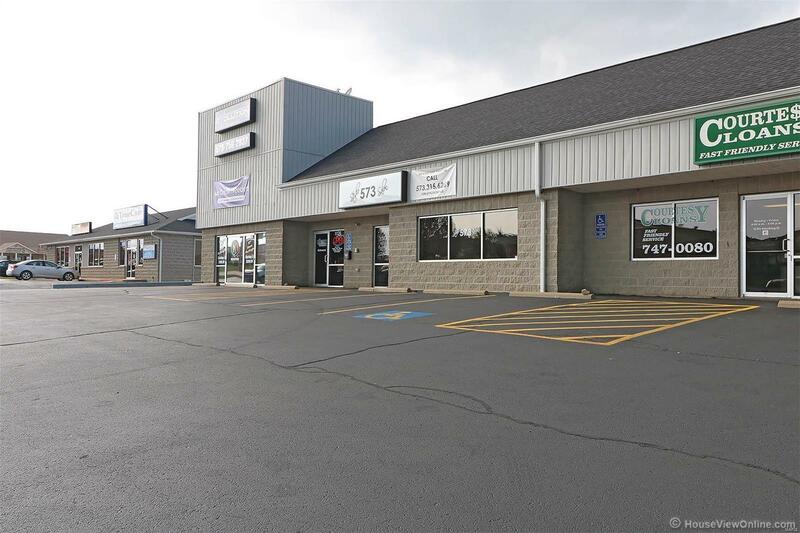 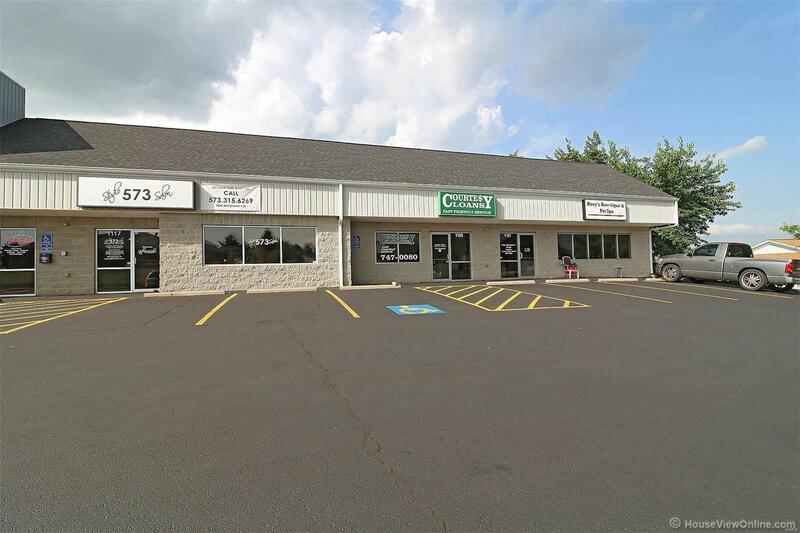 Great investment opportunity in high traffic area! 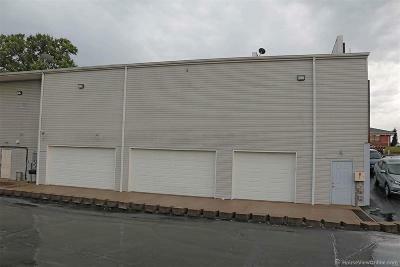 The main level of the building faces Maple Street and the lower level is accessible via a drive around the building from Maple Street. 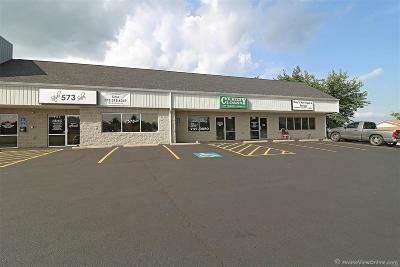 The building is irregularly shaped and has 5520 square feet on each level, which gives an overall area of 11,040 square feet.The building is currently divided into four units. 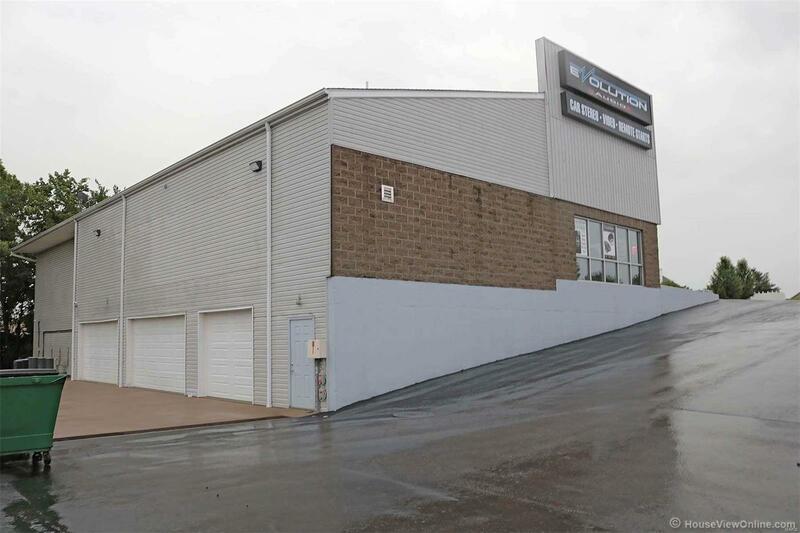 The unit at 1125 has 2069 square feet on the main level and includes a lower level making 7589 square feet. 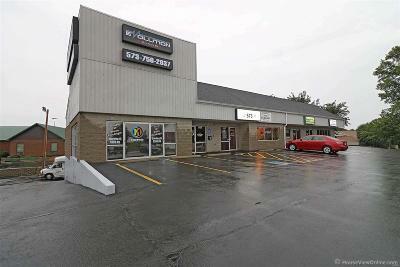 It is occupied by the car audio business. The main level is divided into an audio display room, restroom and remainder open sales floor. The lower level is divided into an office, restroom, shop, three storage rooms, a work /installation area with two service bays, which are accessed by 8 foot by 16 foot overhead garage doors. The additional units are currently all rented. Parking lot recently repaved! Endless opportunities!